The latest number of the Journal of Art Crime (19, Spring 2018) has appeared. 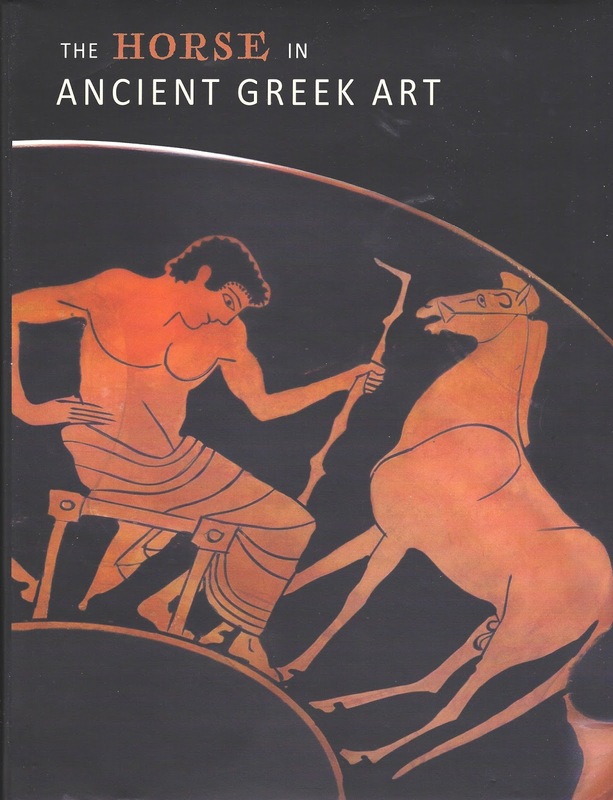 It contains my 'Context Matters' column, ‘Horse trading: museum exhibitions and cultural property’, The Journal of Art Crime 19 (Spring 2018), 63-70. Back in February I write about some of the sources behind the objects in the collection. There is a consideration of material associated with Walter M. Banko of Montreal. More important is the identification of material derived from Fritz Burki that now resides in Virginia. The paper also considers Apulian pots attributed to the Virginia Exhibition painter (some of which have been sold for the benefit of Columbia University). I had written to the curatorial staff in Virginia to clarify some of the detail in the paper but, as I stated in the paper, I have yet to receive a reply.